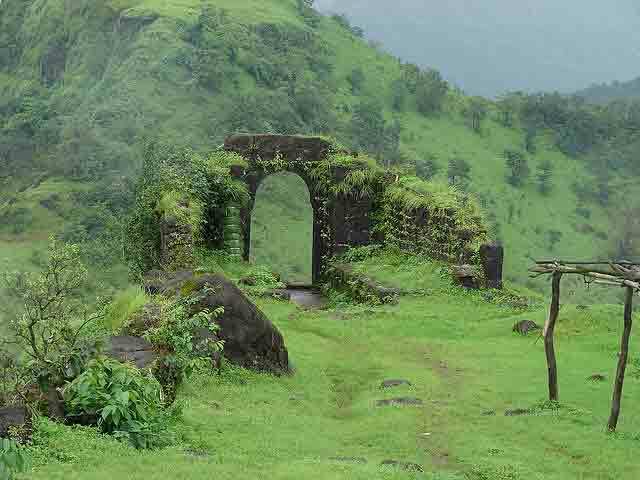 The fort is located on southern tip of a hill range that spans in the North South direction and runs parallel to the Sahyadris. Out of the three forts situated on this range, only Rasalgad has easy reach. The fort is spread on an area of 5 acres. 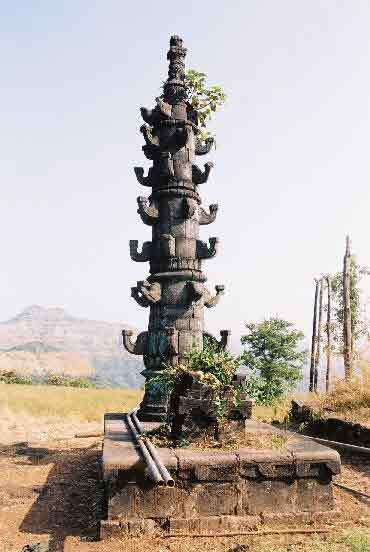 The fort has temples of two goddesses Solai and Waghai which have many carvings on them. On the North Western side of the fort there is one old structures and a water tank on which there is one stone inscription on the water tank. In the same corner is citadel which has a storehouse and palace. In the southern part there is one water tank in the cave having four pillars. 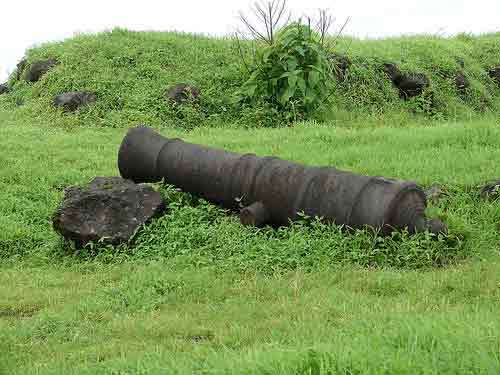 There are canons on some bastions of the fort. 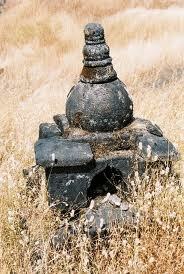 There is one big stone lamp post or Deepamal. 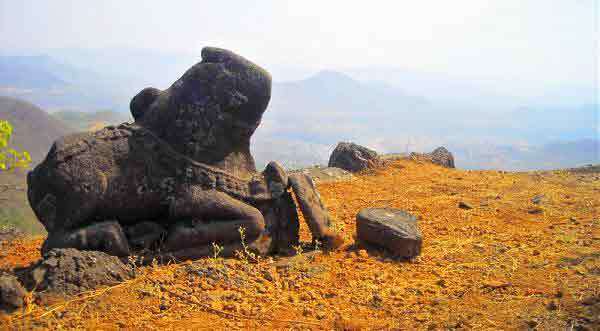 There is also one rare stone sculpture of Hanuman at the entrance. 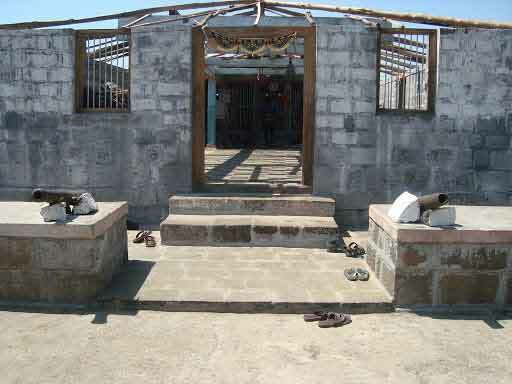 The fort has been developed somewhere in ancient times. The known history of the fort starts from the time of Shivaji when it was first in the territory of More of Javli from whom Shivaji won this fort. Afterwards the fort changed hands from Peshawas to British in 1818. 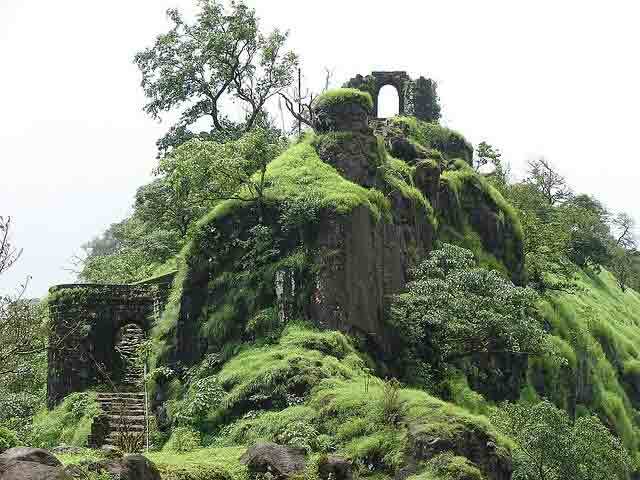 In 2003, Rasalgad was declared as a protected monument by Archaeological Survey of India. Some restoration work has been done by the department in the fort but there are complaints about the original structures being damanged and lack of aesthetics in the work. Khed, Camping is possible in the fort. Khed can be reached by direct ST buses from Mumbai, Pune and Kolhapur. While coming from Goa, one has to get down at Chiplun or Bharane Naka on the highway and then come to Khed. Khed is also connected by train to Mumbai and Goa. Catch ST bus from Khed to rasalgadwadi.